skills and contributions to make outdoor flash photography as spectacular as possible. 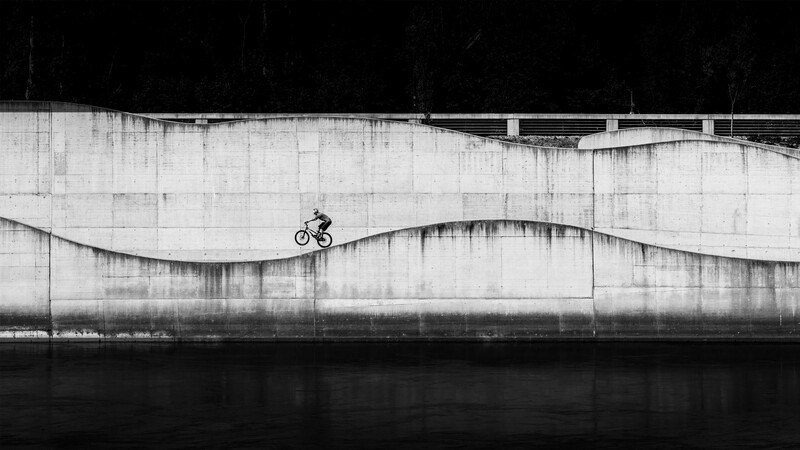 Photographer Lorenz Holder and trail biking Thomas Öhler teamed up for a day of shooting. For most action photographer, their love of the sport started long before they picked up a camera. A Speed Ride track through a natural Ice Tunnel! The Blue Room, check out the story behind this breathtaking image. Two photographers teamed up to work on Earth’s greatest light show. Michael Clark did a real-size field test to push the unit to its limits. Tristan and his team pulled a crazy stunt in Turkey and turned air into their own playground. 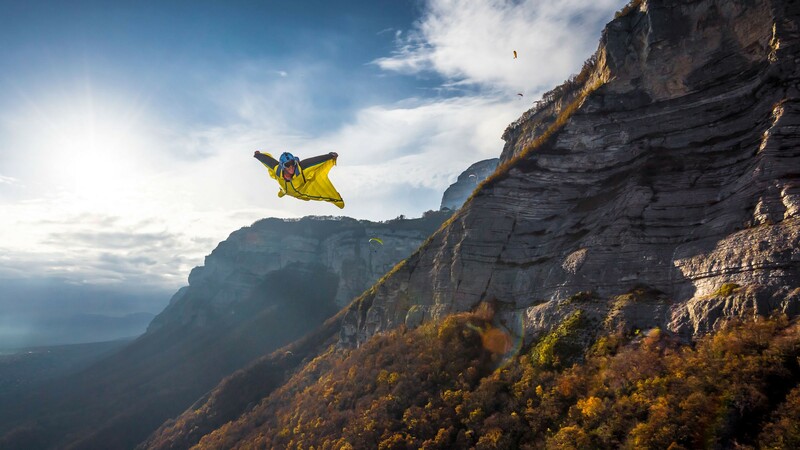 Tristan describes his latest adventure, photographing an athlete flying in a wingsuit over the Alps. Michael Clark shares his experience for success when taking strobes into inhospitable environments. Over September 2016, was held the Red Bull Photography Academy in Salzburg. I wanted this shoot to be different and doing something that hasn’t been done before. David Robinson documented the Red Bull Velodux, a cyclocross race in Switzerland. Imagine positioning yourself at the bottom of an icy crevasse with a studio flash system, waiting for skiers to leap above you ! Aaron Rogosin is a rare Portland Oregon native who has built an international network of clients by prioritizing hard work and a great attitude above all else. His obsession with photography began at the age of 13 when his father handed him his old Minolta SRT 101. From that moment on the camera became his means to gain a sense of self and as a way to explore the world and learn about all it has to offer. As a result Aaron has developed a well rounded style of image making that allows him to confidently enter any environment and produce fresh and compelling content in every discipline he has photographed. His style is to immerse himself entirely within the moment in order to create a visual authenticity that is unique in todays media. He continues to build his world wide community by working with a wide variety of subjects, clients, and companies, including Daimler-Benz, PepsiCo, Red Bull, SXSW, and GE among many others. All of this said Aaron considers his greatest accomplishment is being able to set an example for his daughter that with hard work and persistence you can make a living doing what you love no matter how difficult it may be to achieve. – His work is represented by Contrasto, the leading Italian photo agency. 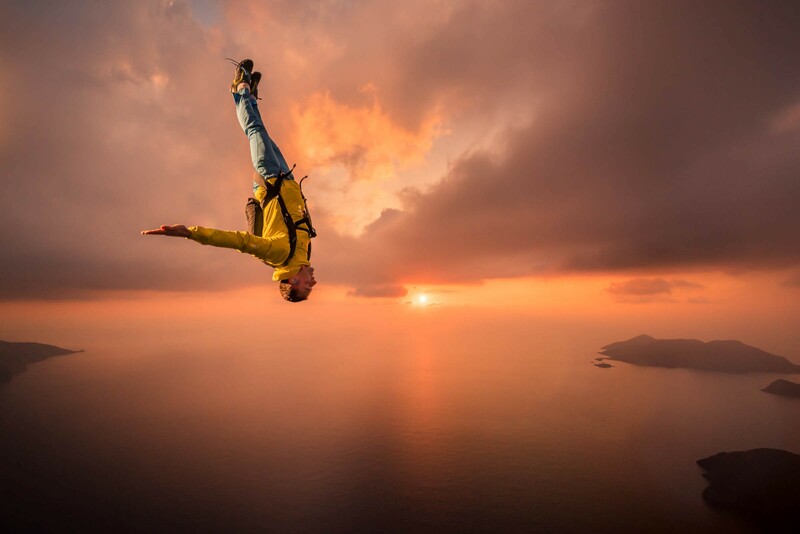 – He is part of Red Bull Photography network, which stands for authentic and absorbing imagery telling real stories. – He regularly hosts lectures and workshops on his activity as professional photographer at IED Madrid, Lens -School of Visual Arts in Madrid and Escuela universitaria de Artes y Espectáculos TAI in Madrid. 2016 – Shortlisted at the Spanish Photobook Award at the PhotoEspaña Festival with the book “DÚO 04 – Sobre la Frontera Sur”. 2016 – Nominated for the Elliot Erwitt Havana Club Fellowship. 2016 – Nominated. ING Unseen Talent Award. Action sports photographer based in Europe, specialising in two wheeled sports. I’ve been shooting professionally for more than 15years. I’m specialized in things in motion. My roots are in the streets but i’ve been shooting more and more different subjects, from motor sports to documentaries and corporates. I’ve been also directing for a decade, mainly in brand content. Michael Clark is an internationally published outdoor photographer specializing in adventure sports, travel, and landscape photography. He produces intense, raw images of athletes pushing their sports to the limit and has risked life and limb on a variety of assignments to bring back stunning images of rock climbers, mountaineers, kayakers, big-wave surfers and mountain bikers in remote locations around the world. 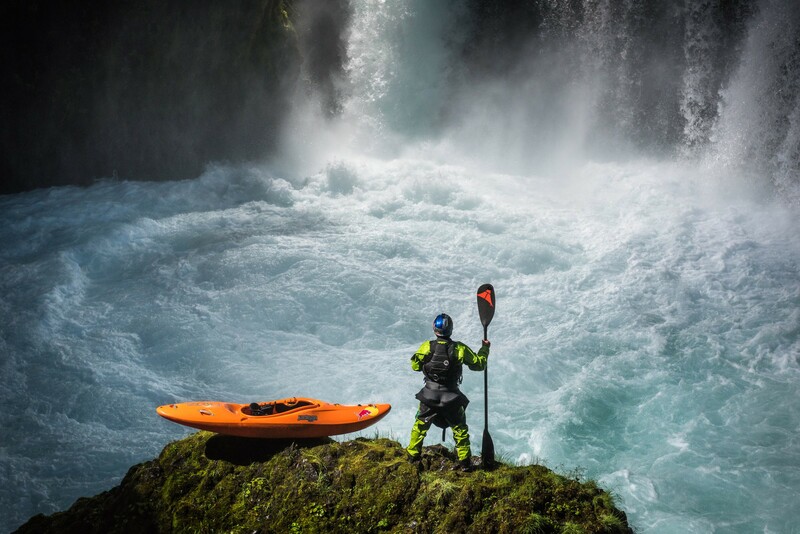 He uses unique angles, bold colors, strong graphics and dramatic lighting to capture fleeting moments of passion, gusto, flair and bravado in the outdoors. Balancing extreme action with subtle details, striking portraits and wild landscapes, he creates images for the editorial, advertising and stock markets worldwide. As a former physicist Michael has worked on both sides of the technical revolution – helping refine the technology and using it for his current profession. Michael has worked as a professional photographer since 1996 and added digital photography to his repertoire in 2003. While Michael still shoots some film, mostly medium format, the lion’s share of his images are now produced with high-resolution digital cameras. He has been featured in Digital Photo Pro (December 2011), Outdoor Photographer (September 2001), Nikon World Magazine(Summer 2006), Digital Photographer (UK, 2010), Rangefinder Magazine (May 2010), and New Mexico Magazine (2007) for his work with extreme sports. Digital Photo Pro proclaimed Michael a “Master of Adventure” Photography in their 2011 Masters issue. Today my main focus is on motorsports but I love to shoot other sports. Thanks to Nikon and Elinchrom I can try almost anything that comes to mind. I am always trying to find something new in every shoot: new lighting techniques, cool remote camera places or anything else. I believe there are a lot of interesting things yet to be discovered in the world of photography. 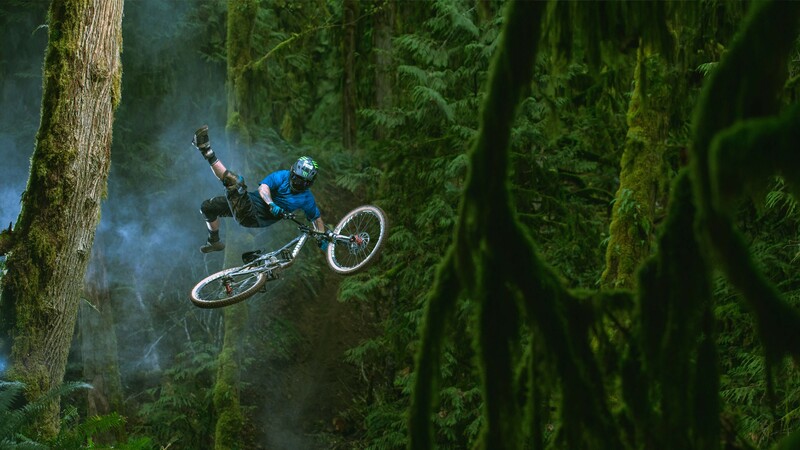 Paris Gore is among mountain biking’s most dedicated photographers and has pursued his passion of documenting the characters and culture of mountain biking. First as a rider, then a photographer, Paris has long studied the interplay of movement, light and landscape in the mountains. From behind the lens, he translates those stories for his audience through images crisp with authenticity. His work is routinely featured in major mountain bike publications. It’s also powered commercial campaigns for companies both within the mountain biking world and beyond. Robert Snow was born on the Gulf coast of Florida and grew up playing sports and exploring the waterways around the state. After going to college for photography & working as a photo assistant for some of the top names in the industry, Robert began working as a freelance photographer specializing in editorial portraits, lifestyle, and sports photography. He has since worked on ad campaigns for Fortune 500 companies and his images have been published in numerous publications, including Outside Magazine, the NY Times, and the Huffington Post, among others. Robert has been working for Red Bull since 2010 and has been assigned to over 100 projects ranging from mainstream sports, surfing, culture, music, motorsports, & events. While based in Florida, his assignments have taken him across the globe, and many of his more recent projects have involved close collaborations with nonprofit and humanitarian organizations, covering a range of environmental and humanitarian issues. Passionate about extreme sports and outdoor, seeking for both beauty and adrenaline. In this fleeting world, action photography create and save a perspective of the moment, moments that would otherwise be lost in the din and clutter of many other actions. Claudius is not only looking for the victory shot, but for the shots of struggles along the way. He’s looking for the moments that you want to remember, and the ones you didn’t know you’d miss. Born during the fabulous 80s and grown up in a valley at the foot of Monte Rosa, in Piedmont, moves to Milan to attend the Politecnico University. After the degree decides to chase his dreams, instead of living of regrets. He enrolles at the Italian Institute of Photography and after many ups and downs now finally he is an advertising photographer. He works for global brands like Adidas, Boxeur Des Rues, Discovery Channel, MTV, Puma, Reebok, Red Bull, Vibram, Sky and many more. Originally finding photography as an outlet for his passion for creating large scale visual artworks, Andy now specialises in portraiture, travel/documentary, live action and special effects. In a career that spans 10 years, it has taken him across the globe, creating concept based imagery for some of the world’s biggest brands and personalities including Red Bull, Lenovo and many others. Photographer based in Nelson, British Columbia, Canada. Ralph’s passion is shooting in the snow but he always loves having a camera in his hand wherever he goes. Based in Sydney, Australia, Brett Hemmings began his photographic career soon after his first published photograph for a wakeboarding magazine. Studies & a career in Graphic Design were put on hold, & Brett began working as a full-time photographic assistant to pursue his goals. The next 6 years Brett spent assisting some of Australia’s top Advertising photographers while studying photography, and shooting his own folio work. In 2009 he was listed in Capture Magazines ‘Top 10 Photography Assistants’ in The Annual. Following his years assisting, Brett began focusing his work and goals within the Sports industry and has been able to develop a diverse sporting folio working for a range of Australian and International clients. 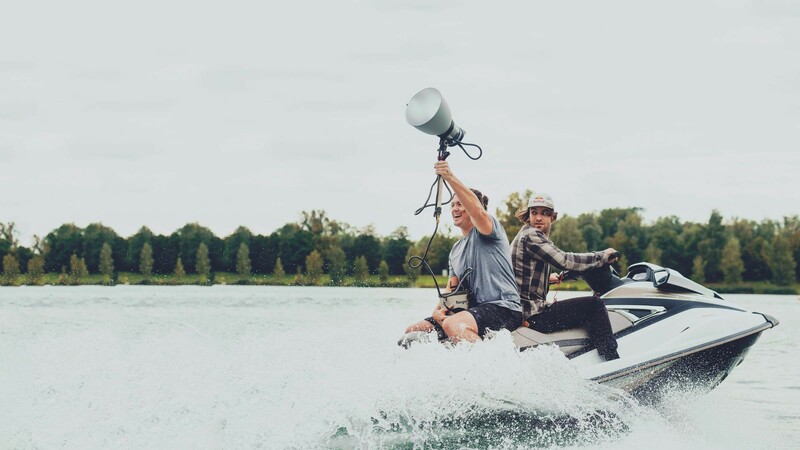 Working primarily within the Wakeboarding Industry in his early years, he established a close relationship with Wake Magazine as a senior photographer. Brett also worked as a senior photographer for WAKEDITION and a contributing photographer for other Australian and International wakeboarding magazines. Following Brett’s success in the wakeboarding industry, Brett was awarded the Australian/New Zealand Best Wakeboarding Photographer Of The Year 6 years in a row from 2010 onwards. Utilizing his time spent as an assistant in the advertising industry, Brett has applied his knowledge of lighting with both flash and natural light, with his ability to understand and capture sport to separate himself from the average sporting photographer. In 2013, Brett signed on with Getty Images, a global photo agency, as a contributing sports photographer. Brett has covered events such as the Hyundai A-League Soccer & FIFA World Cup Qualifiers, The Super Rugby & The 2013 British & Irish Lions Tour, The Australian Youth Olympics, Various Golf Tournaments, The NRL, AFL and more Cricket that he can remember just to name a few. Red Bull Australia, the dream client for Brett, began commissioning work in 2014. Since then, Brett has worked regularly with Red Bull and their athletes and is now apart of the Red Bull Photography program. Brett continues to work as a sports photographer pushing both himself and the athletes he works with to create unique and technical images. Occasionally, you might find him in the middle of the desert living out of his swag. He covers assignments for the 4wding industry, a side passion that takes him off the beaten track throughout Australia where having mobile reception is a distant memory. 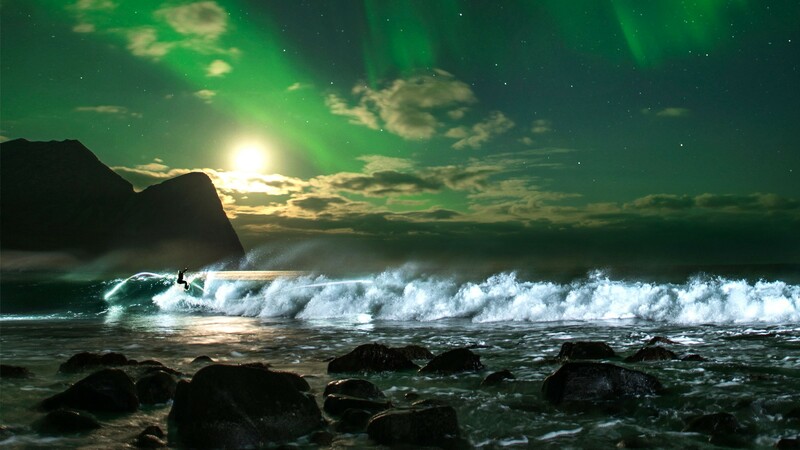 As an internationally renowned photographer, Brian Bielmann has traveled extensively with many of the world’s best surfers like Andy Irons, Bruce Irons and Kelly Slater. He has been published in every major surf publication around the world and is still considered one of the most prolific and inspiring photographers of the modern era. Hello! I’m Carlo. You’ll usually find me taking photos when I’m not running around with my family. I am extremely fascinated with anything architecture, music, people, dance and culture. Armed with my camera, I’m always up to explore, meet new people and share my adventures through my photos. Coming from a unique photography beginning in the world of motocross, Cameron now focuses on a mission of taking action sports to a commercial level. Well known for his forward thinking style that successfully merges classic dramatic portraiture with in your face action, he tells the complete story of his subjects on and off their given battlegrounds. Both his still and film camera’s focus on the who’s-who of modern day youth culture creating a signature stamp all its own that’s chosen for advertising campaigns worldwide by the most progressive brands today. 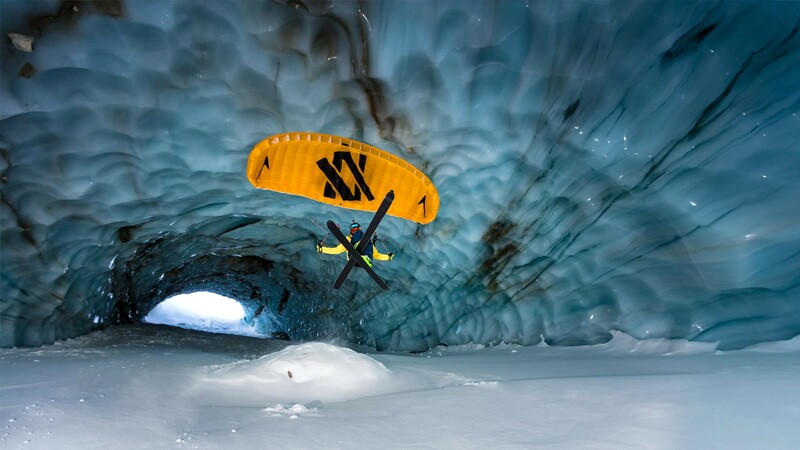 Christian Pondella is one of the top adventure sports photographers in the world who is based in Mammoth Lakes, CA, on the spectacular East Side of the Sierra Nevada Mountains. One of the elements that makes Christian’s work truly distinctive in a competitive field is his ability to get up close, personal, and often way, way out there with his subjects. 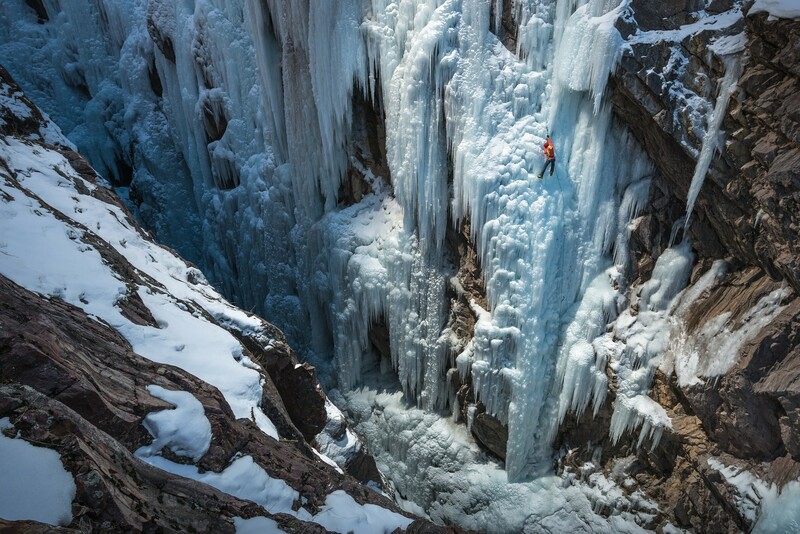 An accomplished ice climber, rock climber, ski mountaineer and extreme athlete in his own right, he is always a fundamental part of the team on whatever adventure he’s shooting-including having to move faster and carry significantly more weight than anyone else-giving him a unique and intimate perspective at the cutting edge of human endeavor. Not only does he have an eye for the shot, he can actually put himself where he needs to be to get it. For Jussi Grznar photography is an appreciation of light, space, and movement. Teaching himself to ski at the age of three in the former Czechoslovakia Jussi’s love affair for the mountains and the exhilaration of a life lived outdoors was solidified at an early age. Jussi Grznar has a continual appreciation for the environment around him and values photography as a means to document life. At home in the backcountry, Jussi has been witness to our changing environment as world temperatures rise. He hopes by sharing the beauty and elegance of these places he can bring awareness to the importance of conscious environmentalism and sustainability. His work has taken him across the globe through rice fields, double-overhead barreling waves, to the Ghats of Varanasi. These experiences have earned him a global perspective, resulting in a unique style. A style which was recognized and awarded as ‘Best in Show’ and ‘People’s Choice’ at the 2016 World Ski and Snowboard Festival here in Whistler. A Vista, CA local Jussi Grznar is a storyteller at heart, always searching for the next defining moment. Long ago I learned that the technical part of any job is 10 percent. Creativity, problem-solving, optimism, and surrounding yourself with intelligent, hardworking people is the remaining 90 percent. When you know how to be creative and assemble the right team, that’s when all great things come. My background is in photojournalism and photography, particularly in the adventure sports realm. I started out as a kid in college, traveling around the country on my own dime in a beat-up Honda Civic with a brick of slide film to shoot rock climbing. This was in the mid 1990s, when climbing was still an obscure sport and the world of extreme / adventure sports was just beginning to enter the mainstream. At the time, it was all about just following my passion, but what I didn’t realize was how it would springboard me into bigger and bigger projects. In my university years I started taking pictures of my passions: skiing, biking, and climbing. Then I had to make a decision. On one side I had my master’s degree in electronic engineering with a specialization in artificial intelligence, and on the other I had my camera, my skis, and my bike. Obviously, I chose the second. My idea of photography is linked to the idea of shooting in action. I like to be part of what I’m shooting, both mentally and physically. This means being ready for the action, and I train to improve my skills and strength. From the beginning, I had the idea that having a camera didn’t make me a photographer. So I’ve been exploring every aspect of photography. Photography is not just a way of earning money or proving to be a good technician. With my small skiers lost in oceans of snow, I try to show that there is a different way to relate with nature. For me, this is the first step in my personal evolution. Thanks to photography, I’m travelling the world and meeting a lot of people. Every new experience enriches me and makes me want to find a new story to be told using only one word: click. Dustin Snipes is a Los Angeles, Calif.-based portrait and sports photographer. He works frequently with major national and international publications and brands. Enticed by photography since ever, Flavien made it’s passion a profession recently. Complete autodidact, he felt the photographic exercise more than he has learned . Always in quest of the next surprise he will create for his spectators, he thinks that emotion can, and must be present in a picture whatever is the photographed subject. Without confining to it, however, the mechanical sports and the aviation are its grounds of preference. Based in the North of France, he now travels the world, meeting of those who “make” the event. Action-sports photographer, specializing in Motorsports, but shooting anything and everything under the sun for 20-some years. Lorenz Richard was born in 1984 in bern, Switzerland. At 8 years of age he started to snowboard, not knowing that this would change his life. At the age of 18 Lorenz took his fathers camera and decided to document his friends snowboarding. This was when Lorenz got his first click of photography. Since then he travelled around the alps, made new friends and has gone snowboarding in some fantastic places . At the age of 22, Lorenz realized that there is more to photography than just snowboard photography. He opened his eyes to find portraits, cars and commercial. Born in Lisbon Portugal, Hugo Silva started out in photography in 2003. He began as an assistant in fashion and advertising photography, but he puts his photographic development down to enjoyment he gets from shooting sports and reportage work. 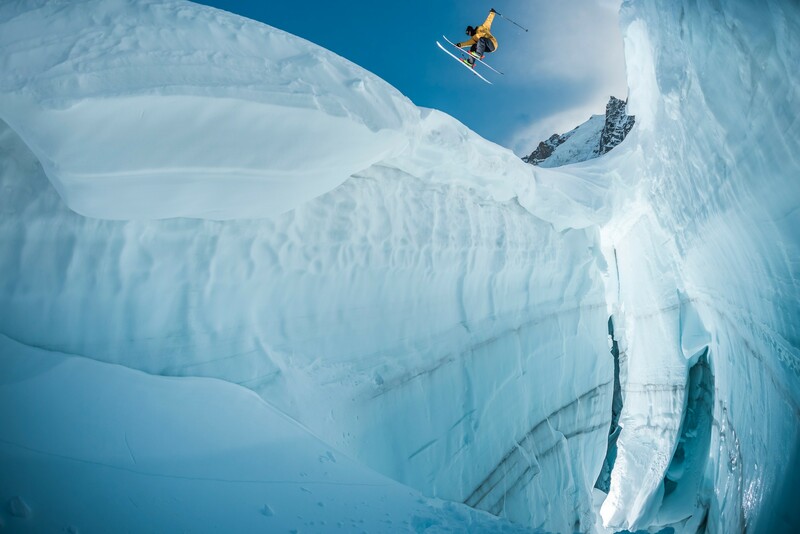 Craig Kolesky is a Cape Town-based action and adventure-sports photographer most at home in the mountains. Much like many of the top pros in the field today, Craig’s passion for extreme sports photography was borne out of participating in the sports himself – from skating, to surfing, kiteboarding and mountain biking. Craig, who has been shooting pro since 2001, has not only developed a unique style, but has perfected a super fast workflow in keeping with the high pressure rigours of shooting events and activations for clients such as Red Bull, Salomon and Oakley. His work however is not only commercial and brand based and he has a long string of editorial clients, the likes of Bicycling, Runner’s World, the Red Bulletin. Craig’s go-to setup for a shoot would be a Nikon D5/D850 and D750 with 70-200mm and 16mm fish eye for wide work. He has his Elinchrom ELB 400 s always close by and is used widely on projects. As my skills improved, I started building up a rather good portfolio and in 2010 fueled by passion, I started up as a fulltime professional photographer, and I have luckily never looked back. I have kept many of the skills I learned in my earlier career and they are still making a significant mark on my work morals. I always go to an assignment with a “can do mentality”, a military precision for timeframe and organization, and of course a hard believe in the business slogan “there is no substitute for hard work”. Born in Argentina, 1982. He grew up in Patagonia and is based in Mexico since 2004. Since kid, he has been into the adventure world; just mountainbiking everyday to school and later when discovered rock climbing. At about 15, began experimenting with a camera while his relationship with adventure got serious. In 1999, at 17, he participated in his first adventure race. Channel and Mexico´s tourism board. He is a Red Bull photographer since 2008. B-Boy since 1983, passionate about Music, Urban Culture and Street Style, I have always tried to combine these passions with photography, striving to bring the imagination and ability of that worlds in my shots. I always look for what I love in the cities that have created urban cultures and which fascinates me: New York, London, Tokyo, taking pictures of people in the streets, in playgrounds, in clubs, at concerts. From 2003 to 2006 I worked as an assistant for some important Italian photographers in the field of Fashion and Portrait (Giovanni Gastel, Giampaolo Barbieri, Claudio Porcarelli) moving between Rome and Milan. From them I acquired the art and is passed on to me the love for the posing portrait, things that I will also take in the street. In 2005 I created Labrena Photography, starting to work independently as a photographer specializing in fashion and portrait of artists, especially in the music industry through collaboration with Superfly Magazine. Over the years I broaden my horizons, ranging in various fields of photography, comparing myself not only with portraits, but with the social reportage, travel, interiors photography, still life and sports, learning something from each one of them and bringing it in all my work, always with that attitude that comes from my roots. reveal and demonstrate the uncompromised dynamism and raw energy of these alternate worlds. His portfolio spans a variety of clients from editorial pieces for the likes of Discovery Channel Magazine and Action Asia to commercial shoots for NIKE, Puma, Red Bull and CANON. His current project involves producing a zine featuring only local athletes and artists in an attempt to document their culture for years to come. Based in Queenstown, New Zealand Miles Holden has been predominantly an outdoor adventure and tourism based photographer in NZ for 20 years. Shooting skiing and snowboarding across the globe in his early years, Miles now concentrates on advertising and action photography with a focus to always be photographing people in the natural landscape. With an extensive geographical knowledge of the lower South island of New Zealand Miles brings a lot of experience to pre production for moving and stills imagery being shot locally. 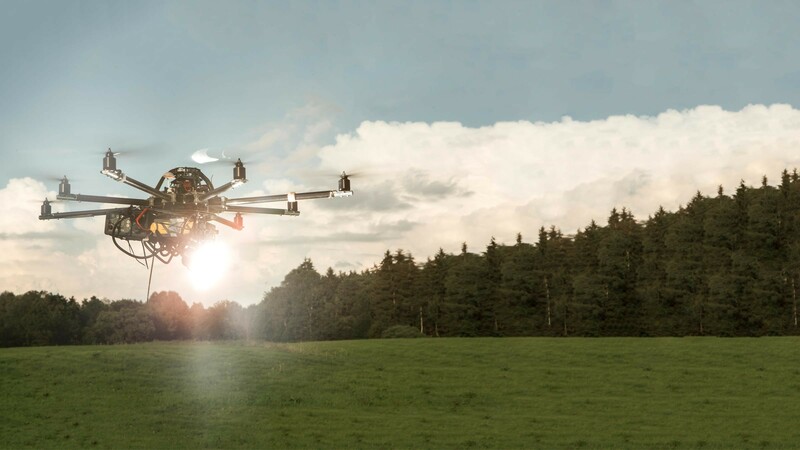 He also has hundreds of hours working around helicopters and shooting aerials and making projects work in remote areas. Having worked for several years with Red Bull New Zealand , Miles understands the post production and output requirements that are an essential element to working with athletes in NZ and on location around the world. Miles is available to travel and can work in to any production team regardless of the size or intentions of the project. His main objective is to create the best possible concept and plan to achieve the stills and make sure everything happens on time and all involved return safely. Miles feels blessed to live in such a beautiful landscape and enjoys nothing more than working towards the common goal of shooting amazing stills content and sharing his backyard with athletes and people who visit New Zealand. Naim joined Shadow Professional Photography in 2006 as a full time photographer. In 2010, he enrolled in the Red Bull Internship in Austria for a period of two and a half months, where he was sent to various European countries like Germany, Italy, Norway to cover events for the company. In the same year, Red Bull made Naim one of their preferred photographers worldwide among “Red Bull photofiles” especially in the Middle East. Naim is an extreme sports addict. He spends most of his free time in the sea, wake boarding, surfing, and kite surfing� And he’s a 3-time ski champion in Lebanon. As a climber and mountaineer Nicolas mainly spend his time climbing and shooting all over the Andes range, from Pataginia to Cordillera Blanca, and exploring new valleys in Chile, Perú, Argentina and Bolivia. He studied architecture 5 years before deciding to dedicate his life to photography and mountaineering. Self directed learning, but always learning from more experienced masters he loves to explore, and experiment new things. Born in Ankara, lives in Istanbul/Turkey. I started shooting photos around age 17 but even before that I was passionate about skateboarding. From the moment I want how to capture skateboarding, I had a career. I can say that without a doubt the culture of skateboarding and street sports shaped my approach to photography. I’ve been professionally into sports photography since 2006 and shot many different disciplines since. I always try to pre-visualize and get a good idea of what to capture before the actual shooting, but still try to see from a different perspective and experiment with new techniques when it comes to the actual shooting process. Samo Vidic started shooting at the age of 17. Fascinated with the kit and the results he could create from it, he dreamed of turning pro. He fulfilled his dream aged 23 and hasn’t looked back since. He now travels the world taking photographs of athletes, and covering sporting events for Limex Images and Getty, and has also worked for leading sports companies on advertising campaigns. His images have appeared in Outside magazine and L’Equipe. Philipp Schuster is professional skateboarder and Red Bull athlete since 2006. He was also pushing his passion for photography ever since and developed a special focus on urban sports, lifestyle and reportage shootings for advertising, corporate and editorial usage. He does not only operates as image producer, but also develops exhibitions, workshops and visual concepts, publishes the Trottoir-Media print publications, gets involved in festivals for creatives. His openness and versatility merges into a sharp understanding of visual communication and a dedicated photographic vision. Scott Serfas was born in the suburbs of Vancouver where nothing separated him from the North Pole but a stained wooden fence and crushed decretive rock. At age sixteen, he was abducted from high school by an unsuspecting church organization and forced to ski moguls and perform daffy’s off lemmings leap under the 7th heaven chairlift–the original stimulus for Scott’s interest in air time photography. Overwhelmed by the vast terrain and deep powder of the two mega resorts, Scott escaped the grip of skiing church group to acquire his first snowboard. Later that year he moved into a friends VW van that they would park nightly underground, below the conference center, where they would steal power from the last stall of the third floor to heat the ’73 Westfalia. He subsisted on leftover food from the Rendezvous restaurant a top Blackcomb Mountain and wore clothing left in the lost and found. During the early 1990′s he acquired his first Canon camera when a drunk French-Canadian freestyle skier, being pursued by the RCMP, stashed it along with twenty rolls of unexposed Fuji Provia and a half bottle of Rye Whiskey in stall number three of the Garfinkel’s washroom. Scott’s destiny was sealed. After exposing all the film shooting up-and-coming professional snowboarders like Devun Walsh, Kevin Sansalone and Rob Dow he mustered enough courage to submit the color slides to Concrete Powder Magazine. From his first photo published in Concrete Powder his fame grew. He made a fortune and spent it on bottles of Royal Reserve whiskey for the Chesterfield House parties and Jager shots for friends at Tommy Africa’s. In 1998, the worlds largest and most prestigious snowboard magazine, Transworld SNOWboarding, recruited him as a senior photographer. Since that day he has had thousands of photos published for clients worldwide with more than 100 magazine covers to his name. Today, Scott still shoots full time the sports he loves; Snowboarding, Skateboarding, Surfing and Biking but recently has shifted some focus towards commercial photography working for Clients such as Filson, Red Bull, Lululemon, Whistler-Blackcomb and GQ. From a childhood passion for cycling and climbing adventures in the Austrian mountains, Stefan Voitl started racing bikes aged ten – usually with a camera by his side. Photography was a hobby, it was cycling that he was passionate about. Realising that his talents as a cyclist were limited and his career as an electrician wasn’t making him happy, he got off his bike and downed tools to study photography at the Art University in Linz. He now specialises in sports documentary and event photography around the world. I got into shooting alternative sports through my career as a sponsored BMX rider who migrated from being in front of the lens to behind it and have never looked back.